Some exciting news: I have a brand-new site, Sophie Masson Presents, focussing on the presentations I can offer to schools, libraries, writers’ centres, writers’ groups, teachers’ and librarians’ associations, and festivals and conferences, amongst others. 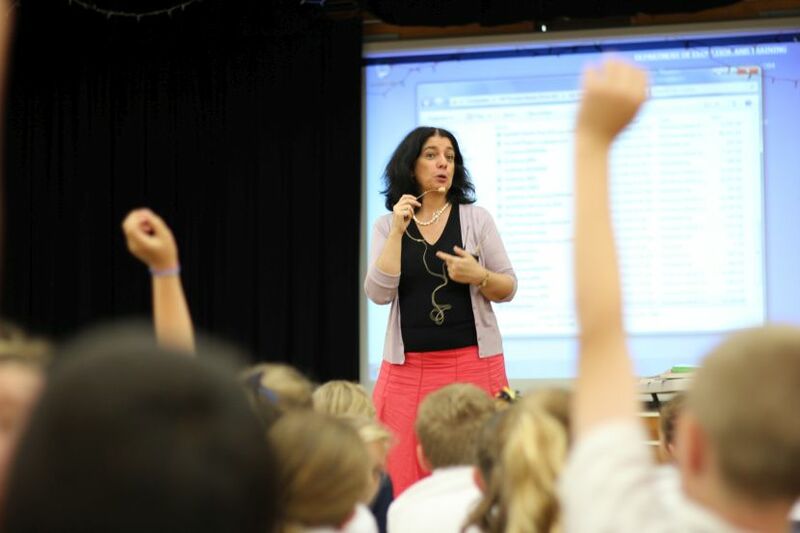 These range from author talks to workshops on writing and publishing, aimed at different ages and interests. The site features pages on each type of presentation, with sample themes and topics listed, but presentations can also be tailored for individual requirements. You can book directly through the site or through booking agents I also work with. There’s also a calendar of already-booked events to help with planning schedules.